Enjoy a delicious tour with the best Mestizo food you can find in the tacos capital of Belize. Tacos, Panades, Salbutes, Salpicon, Garnaches, Horchata, Belikin Bee & more. 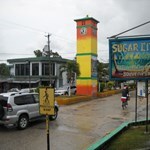 Have you ever been to Orange Walk Town Shuga City as is well known by and don’t know where to go while you are there? Think no more. 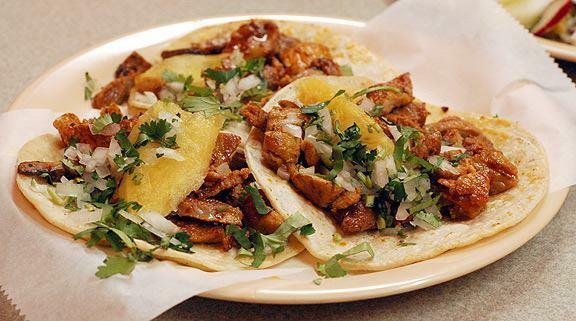 Would you like to explore and taste the best tacos ever? Have you ever heard the word Mestizo, but not sure about what that means or who these people are? Would you like to experience rum making from one of the oldest rum factories in Belize? Then you’ve made the right choice. 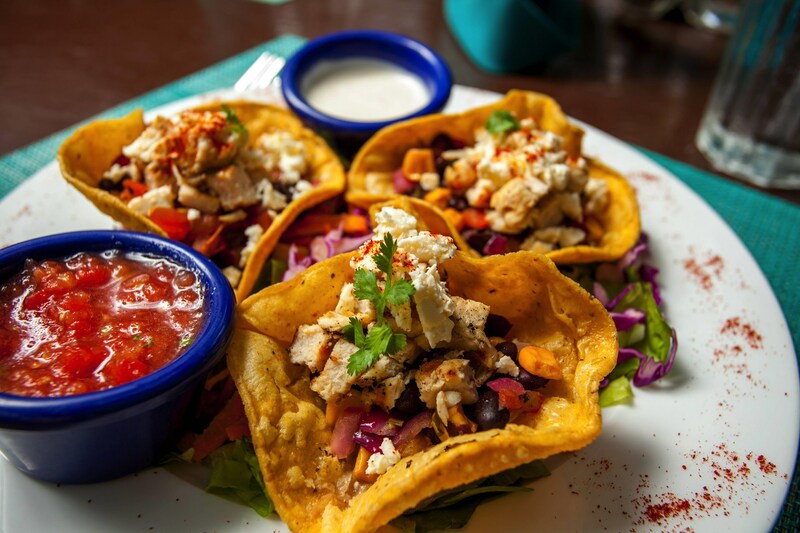 Your experienced Smart Travel Belize guide will be honored to take you around on a rather delicious food tour where you can enjoy the best Mestizo food you can find in the tacos capital of Belize. Tacos, Panades, Salbutes, Salpicon, Garnaches, Horchata, Belikin Beer and more. From there you will visit one of the oldest rum factories, Cuello’s Distillery where you will see first hand how rum is made from start to finish. You will also get a chance to visit one of the oldest Mayan site on-premise, El Cuello which dates back to over 4,000 years ago. After indulging yourself with the aroma from the rum factory, enjoy the nap back to Belize City. This tour is available to cruise passengers and overnight guests. This tour departs from and returns to Belize City unless there is a special request from our guests. Things the supplier includes without any extra cost. Complimentary Water & other Smart Travel surprises. Persons 10 years of age or older pay full adult price. Pick up may be available from your hotel, along the Philip Goldson Highway, Belize City airstrip, water taxi or international airport. About Us Smart Travel Belize is a family owned Belize tour company that has been established to offer tours to tourists and Belizeans alike who wish to learn about the secrets and ... moremysteries that Belize has to offer. Almost too often, we find that we are stuck with tours that are super expensive, crowded, or exclude people who have kids. Hence, as a family of 4 (kids included), we know all too well the hassles associated with traveling and we are committed to bringing our guests an affordable and authentic Belizean experience. Join us as we take you on a Belizean adventure across the length and breadth of this beautiful country that we call home. Our Team: As a team, we’ve always been bound by our passion for travel and a professional work ethic. We pride ourselves on having some of the most passionate young vibrant people in the industry, committed to making the excitement of travel in Belize available to anyone who seeks it. Mission: Our mission is to help people travel smart and experience more while in Belize. Vision: Our vision is to be recognized internationally as the #1 trusted tour company that’s guaranteed to Belizean-ize your travel experience. Are you ready for your adventure with Smart Travel Belize? "Helping people to travel smart & experience more while in Belize."